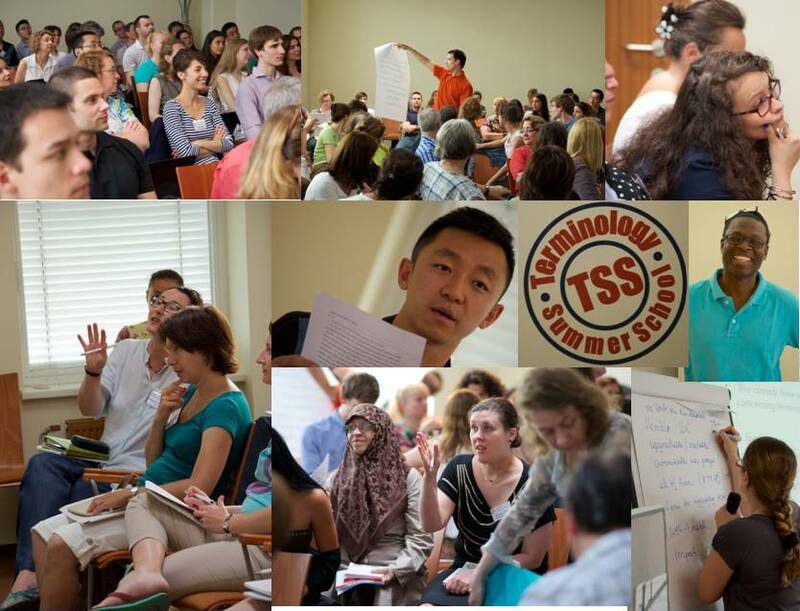 This is to kindly remind you that the early bird discount for TermNet’s next International Terminology Summer School (tss2019) from 8th to 12th of July 2019 in Vienna, Austria, is available only until 31st January 2019. This summer school went above and beyond my expectations. The program was well balanced and covered many different aspects of terminology. All the presentations were interesting. There was no exception. And I particularly enjoyed the future-oriented approach of this school and the opportunity to discuss the future of terminology and translation with colleagues from all over the world. It was an extraordinary experience. Gabriele, thank you very much for everything! So, if you did not decide yet whether to go or not, you should be fast and register today – Check out all fees and discounts here. Looking forward to meeting you in Vienna in July. P.P.S. : And here you can read what other participants of our summer school say.